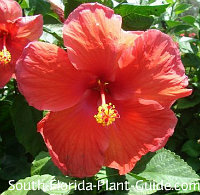 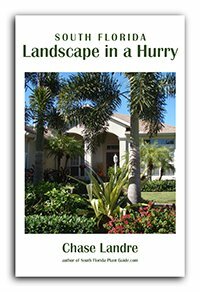 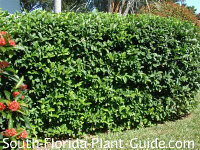 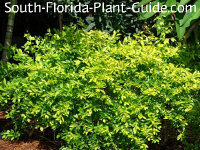 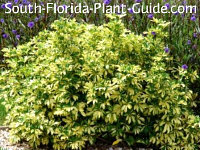 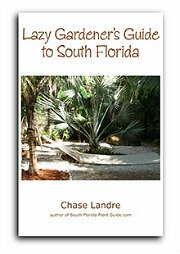 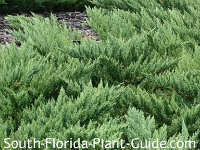 Many South Florida landscapes incorporate tried and true classic combinations of plants. 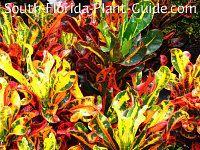 Though they're more common plant groupings, they're anything but boring. 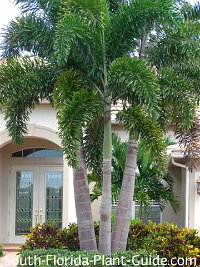 These collections work very well with most any size yard and any style house. 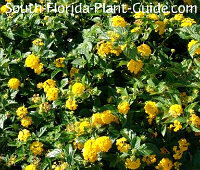 We've included two basic groups - one for sun (Collection #1) and one for a part sun or part shade location (Collection #2). 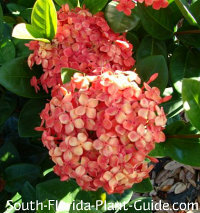 Feel free to start with one of these plant groups and add your own special favorites to customize your design.